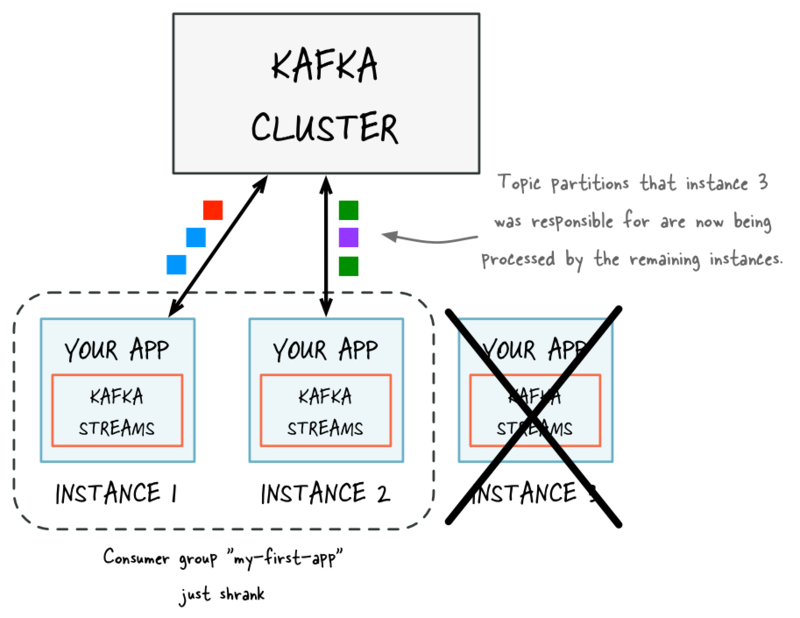 You can run Java applications that use the Kafka Streams library without any additional configuration or requirements. 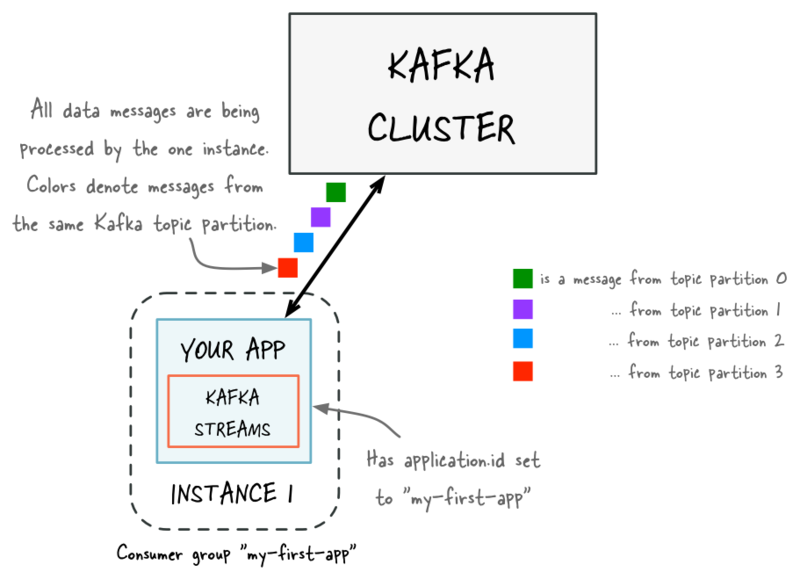 Kafka Streams also provides the ability to receive notification of the various states of the application. 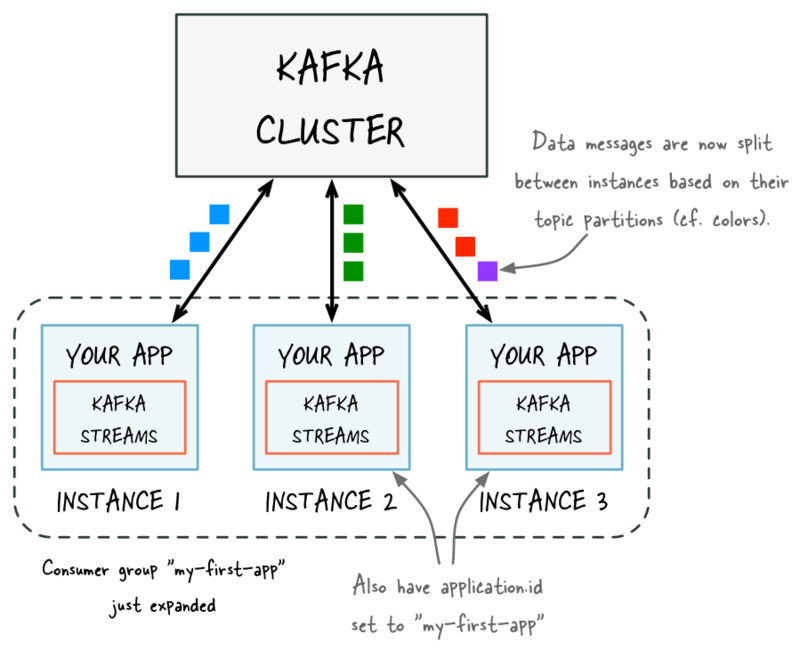 The ability to monitor the runtime status is discussed in the monitoring guide.